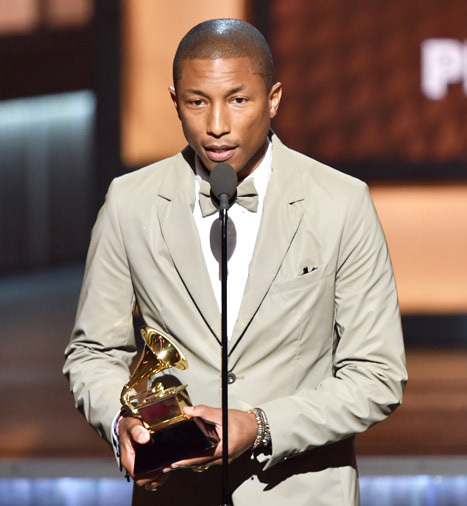 Home » Skin care » Forever Young- Why Does Pharrell Williams Look Like That? Forever Young- Why Does Pharrell Williams Look Like That? 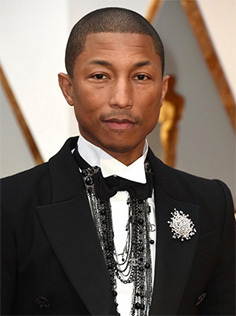 There’s no better way to say it: Pharrell Williams simply doesn’t get older and we’re keen to finding out what are his secrets for looking younger each day. The hit maker was pretty honest about the matter and wasn’t shy about revealing some of his tips when it comes to his skin care routine. Side note? He follows it every single day, religiously and being consistent about your skin care regimen is something you should always keep in mind too. One thing we’ve learned about Williams and his lovely wife Helen Lasichanh is that they’re definitely not afraid to take any fashion risks. They walk various red carpets side by side pretty often and the Met Gala this May showed us William wearing a plaid-printed shirt and a special matching vest. The leather jacket adorned with enamel pins and maroon Doc Martens put the whole outfit on the map, whereas Lasichanh wasn’t less of an impressive appearance. she made us all turn our heads with her red, pillowy and ankle-length jumpsuit by Comme des Garcons. The white-tipped black boots and the stud earrings completed the image and the minimal makeup was the tip of the iceberg. Married in 2013, the one-of-a-kind couple are the happy parents of triplets since early January. Williams was very honest about parenting the three during an interview on the Tonight Show: “It’s a full-on assembly line. All of them are fine and healthy,” he told the host, Jimmy Fallon. Next Next post:Geranium Oil-Good for Your Skin, Good for Your Hair!